We guarantee you a quiet and comfortable stay in our rooms equipped with all home comforts, a good bed and a delicious breakfast every day. 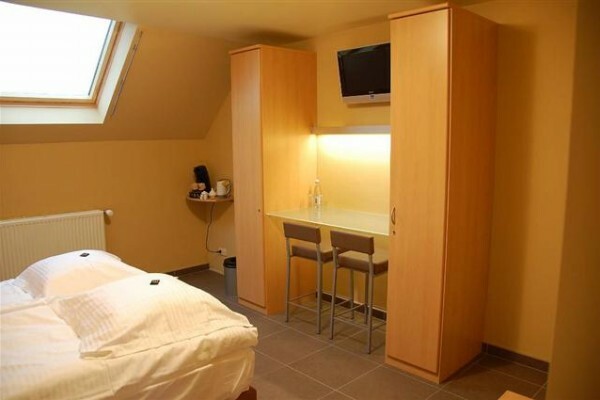 On the second floor there’s a large comfortable room with two luxurious beds, a shower and a toilet. 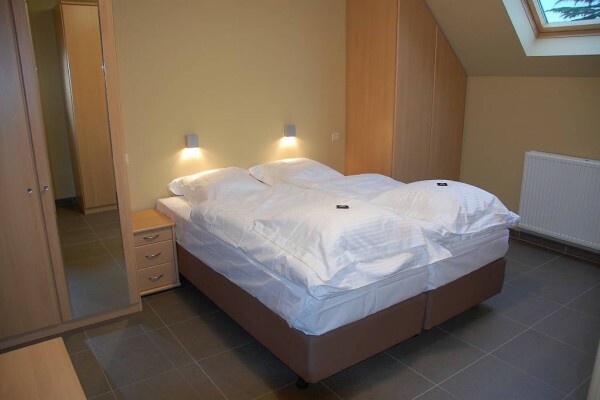 It’s also possible to place a third bed in this room. On the third floor at our client's disposal there is also a smaller room with two luxurious beds, a shower and sink. This room has a private toilet at the second floor. All rooms are equipped with a flat screen television with Digital Hotel Television service (free surf, check mails and MSN-Messenger), iPod Dock Station, radio, alarm clock, internet-access (15 min for free), coffee, tea and water. Licensed by 'Green Key' with respect for environnement. 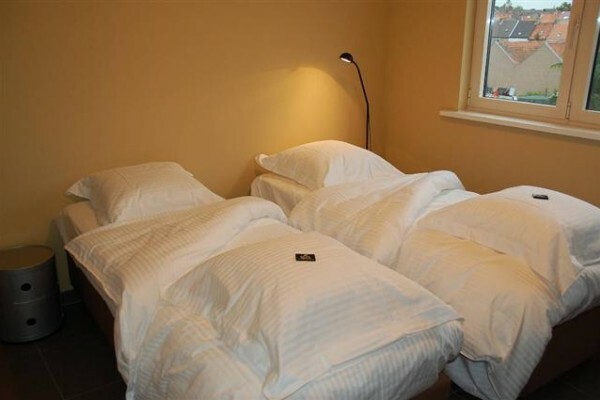 It's also possible to place a third bed in this room. Breakfast is served in the living room during weekends and Belgian school holidays. On weekdays you can have breakfast with us until 7:45 am. Breakfast will be served to your bedroom after 7:45 am. You breakfast consists of fresh orange juice, warm or cold drinks, bread rolls, jam and sweet spreads, ham, cheese, yoghurt, eggs and fruit. We will happily adapt our meals to meet your dietary requirements. Please specifiy on booking. Champagne on demand (extra cost of €25.00). Ghent Festivities (17/07-26/07/2016): supplement of € 10.00 per night per room. Ghent Festivities (15/07-26/07/2015): supplement of € 10,00 per night, per room. Children under the age of 12 stay for free in their parents room. Cot available for free. Breakfast and tourist tax (€ 3,00 p.p.p.n) included. Please enquire about discounts for your personalised offer for longer stays and business. Please look on our site. 2 free to bikes available for our guests. Please reserve them by booking. Possibility to rent extra bikes. Bike kindly accomodation with information and maps. 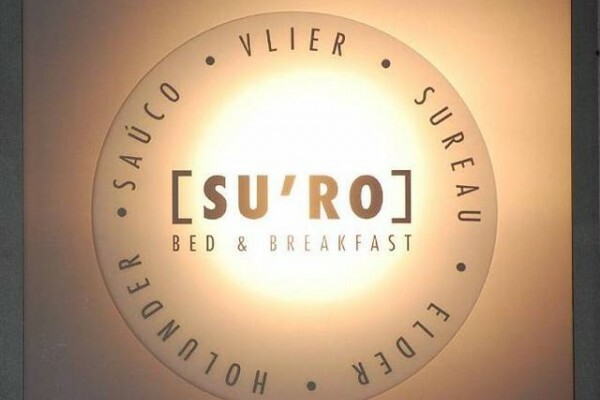 Did you stay in [Su'ro]? Let us know what you thought about it and help others to make the right choice! * I confirm having stayed in [Su'ro].